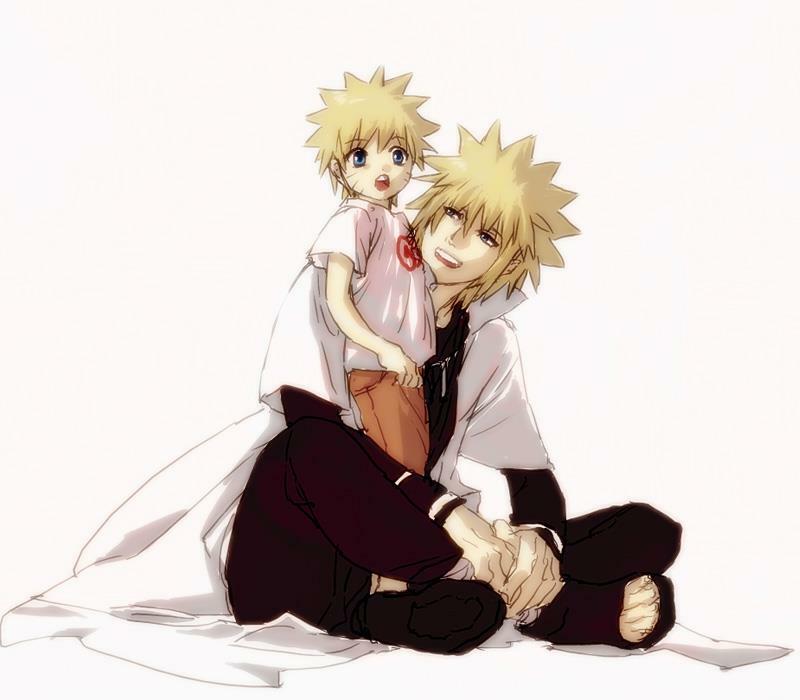 Father & Son <33. . HD Wallpaper and background images in the Minato Namikaze club tagged: minato namikaze yondaime hokage naruto fourth.